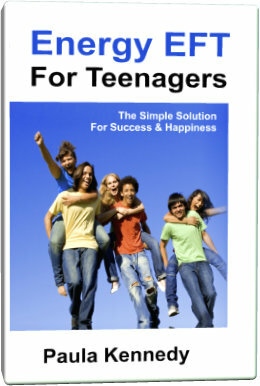 Teenage life is stressful - and here is a simple, profound method to release stress and start to shine. 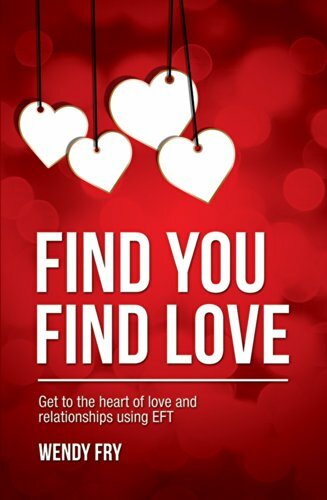 Find YOU Find LOVE by author Wendy Fry will offer you the support, motivation and encouragement to work out how to get to the heart of love and relationships creating a happy and fulfilling life for yourself regardless of your experiences in the past. 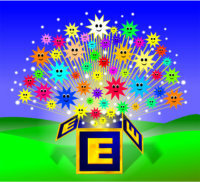 Being a child in our modern society can sometimes be a stressful experience, especially with pressures around Friendships/Fall-outs, Going to Bed, Starting a New School, Feeling Grumpy, Little Accidents, Separation Anxiety, Fear of the Dark, Losing a beloved Pet, Fear of Creepy Crawlies and more. 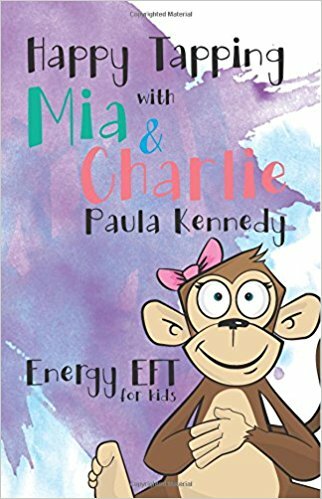 Mia Monkey and Charlie Chameleon are here to help children to learn and use the magic of Energy EFT or ‘tapping’ as it is sometimes known. 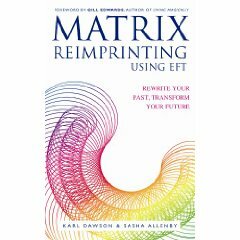 Matrix Reimprinting is a completely new personal development technique that dramatically improves health and wellbeing by allowing you to access and transform painful memories that may be holding you trapped in the past. 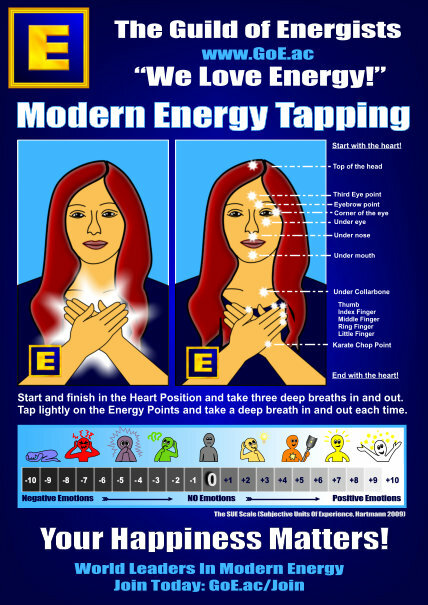 It was developed from the popular self-help technique EFT, a meridian tapping therapy that has shown outstanding results with both physical and emotional issues. 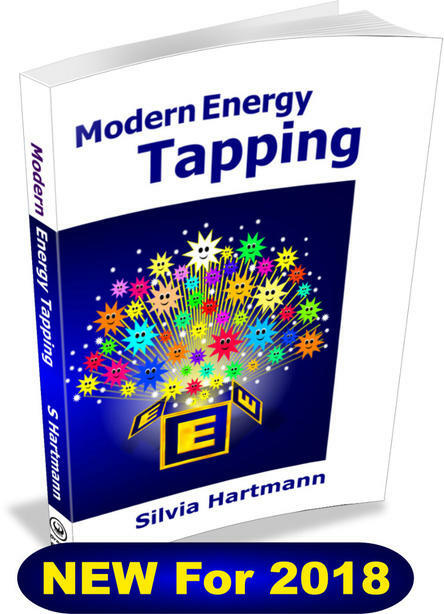 Matrix Reimprinting advances EFT by incorporating all the latest developments in the New Sciences and quantum physics. Parenting is hard. No one tells you that. 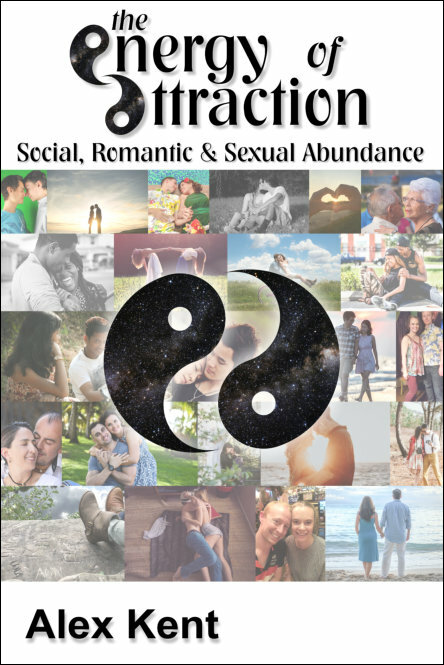 You suddenly have a child in your care and it's up to you, sink or swim. 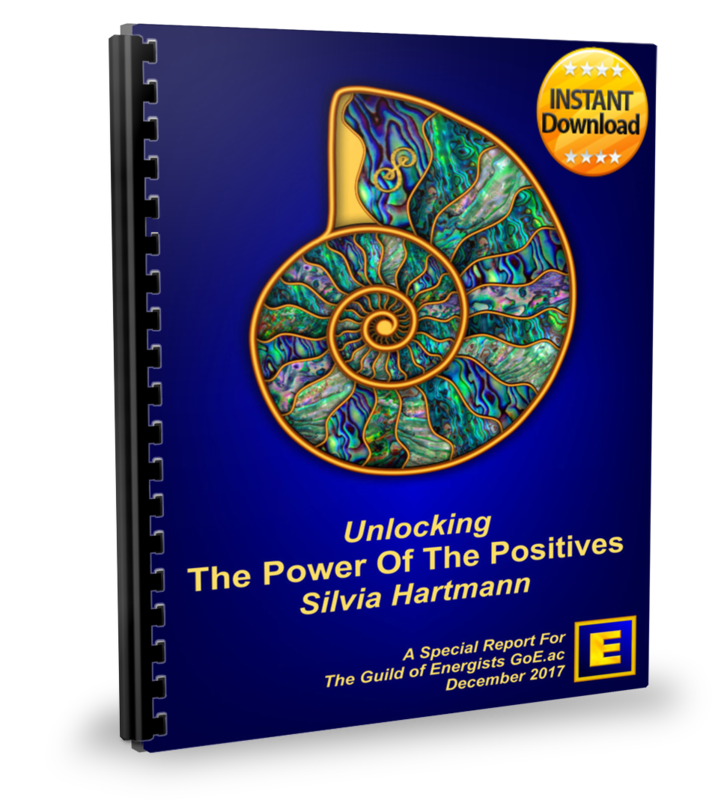 Ever felt like it should be easier? 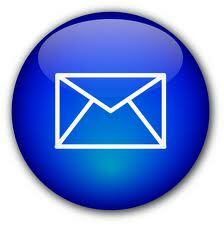 Yeah, so did Kelly Burch. 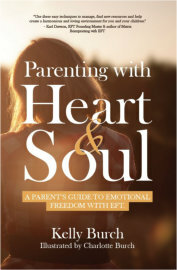 In Parenting with Heart & Soul, Kelly combines her expertise as an energy healing practitioner and mother to produce something profound yet also easy to absorb and put into action. 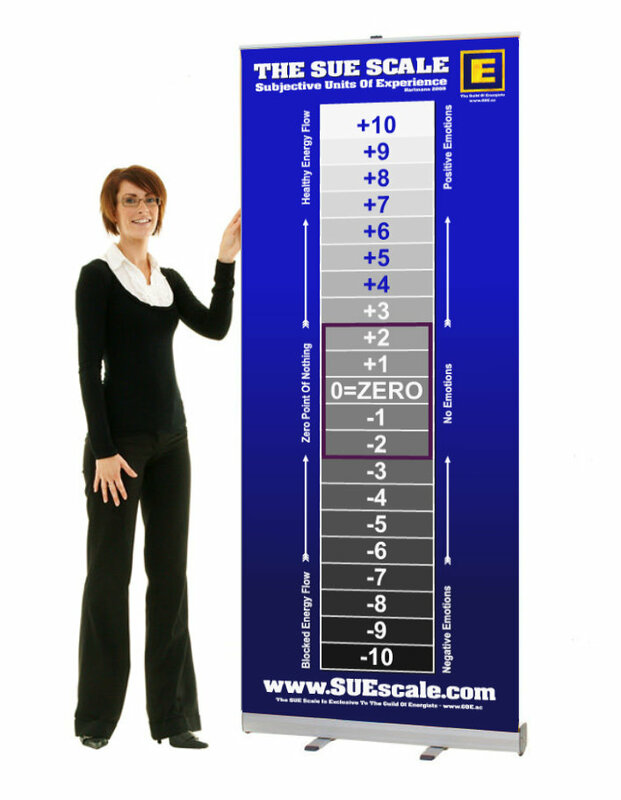 The SUE Scale Wristband is the perfect, portable reference where ever you are. 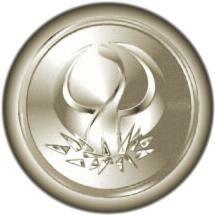 A quick glance at your wrist and you can measure stress levels and much, much more. 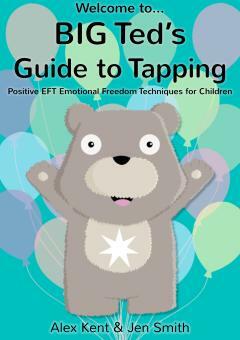 Perfect for Practitioners to give to clients to help with their post-session tapping, and for self-helpers who want to have smart, simple reminder no matter where they go.